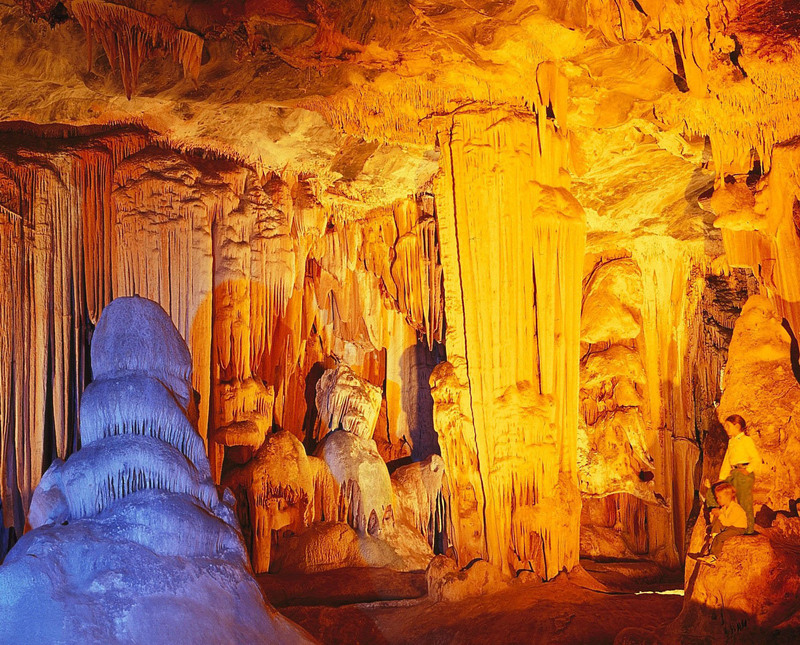 Have you ever been to the Cango Caves … or other caves like them? And stood in the dark of one of the caves and thought it was absolutely tiny… and absolutely pitch dark. 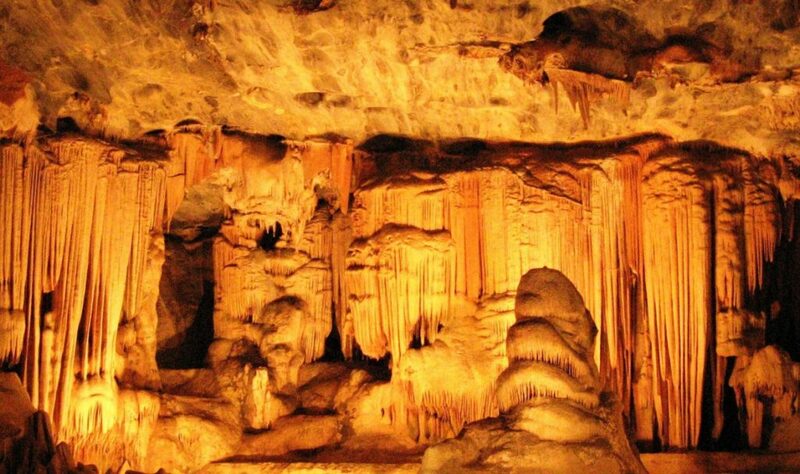 There’s lighting along the guided walk… sometimes white light, sometimes coloured lights, to enhance the beauty of the naturally formed Stalagmites and Stalactites, which have grown over centuries. The Cango Caves are breathtakingly beautiful! You do go through a really small tight space, which I probably wouldn’t even fit through now, *LOL* however, I did in my slimmer, trimmer years, *Smile* which opens into a room which is initially of indeterminate size, and when everyone is through the tunnel and into the cave… they turn off the lights and ask you to try and see your hand, and to guess the size of the cave, without moving from where you are standing. Then the lights are turned on… not just the lights that were on when we walked into the cave… lots of lights, lighting this huge cave. Even in our darkest moments of despair… our most desperate hours of frustration, heartache and sorrow, we just need to remember who we are… ‘Beloved Women of Worth’ …and allow our inner light to shine… even just a little, and we’ll get through whatever trial and challenge we are going through, stronger, wiser and more courageous for having had the experience. If we can even believe there is a blessing and be thankful for who we are and what we have during those difficult times, our capacity to endure with gratitude, will allow that inner light of strength and courage to shine even brighter and stronger. Every day I am grateful for the blessing of being able to share in your light and positive energy….